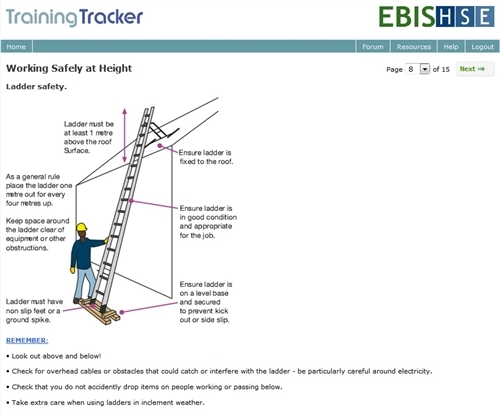 This module is designed to be an easy to understand practical guide to working safely at height in the workplace. 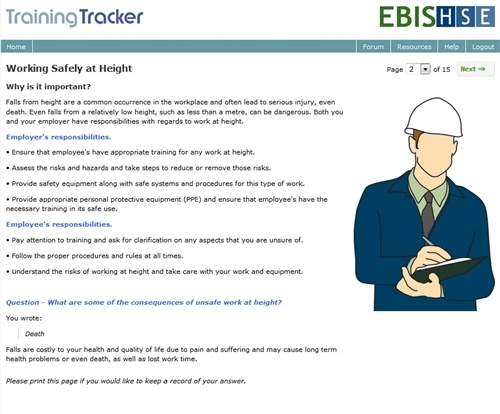 Accidents often occur from low level falls, such as from less than one metre, therefore it is aimed at all staff who are likely to undertake any work at height and any contractors who may work on site. 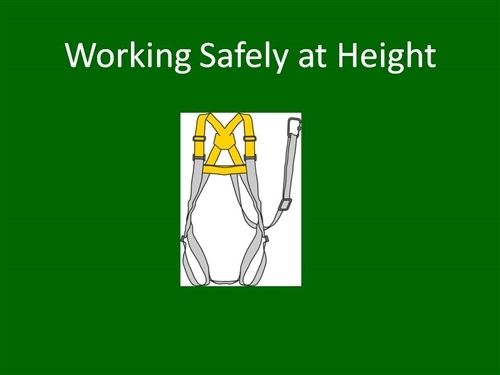 What is working at height safely? 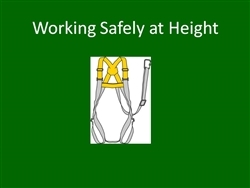 Why do falls from height happen?